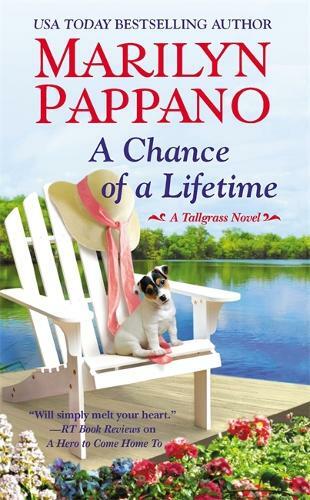 "Likable, genuine and colorful characters fill the pages of Pappano's latest in her Tallgrass series. With beautifully honest storytelling, Pappano expresses the vulnerable hearts of Ben and Avi. The easy banter between them, along with their natural chemistry, will have readers invested in their journey to find acceptance and healing. Once again, Pappano brings us a heartfelt read."